We offer a full range of Real Estate & Construction Expert Testimony services. 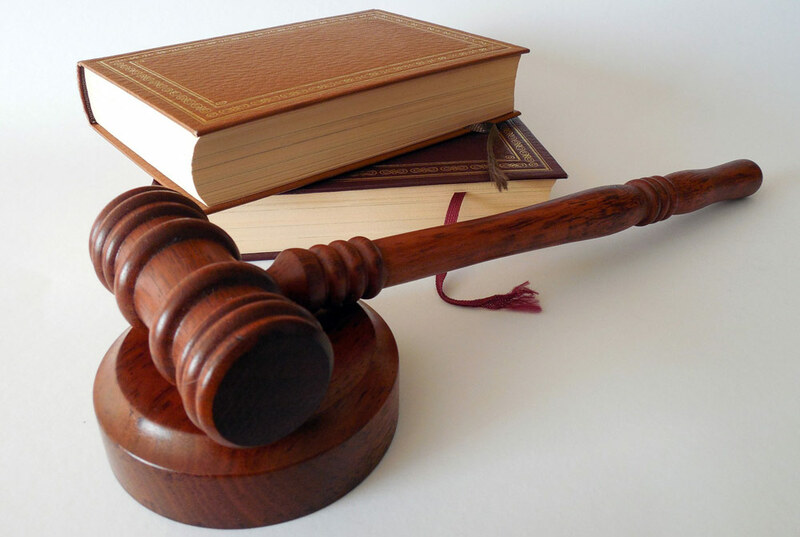 We are experienced in litigation support and expert witness services. Clients who have used our expert testimony services include government agencies, tax entities, financial institutions, legal and accounting firms and many other businesses. In many cases, our independent, supportable analysis has allowed clients to settle cases without going to court. In construction disputes our services includes investigation and research on source of disputes either be contract issues, scheduling of construction projects, design related issues, performance not being in par with construction industry acceptable practices, water intrusion, etc. With our experience and proven track record we are ready to take on any type of Expertwitness assignment and our appraisal values stand up under the most severe scrutiny.For more information regarding the expert witness on wikipedia please click here.